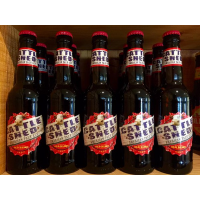 This is your opportunity to become a reseller for an award winning british microbrewery and explore exciting new markets. 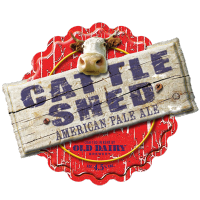 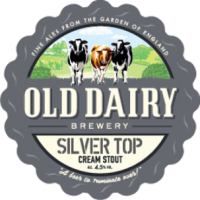 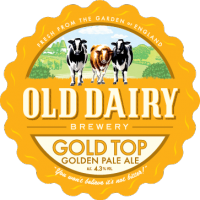 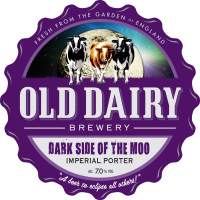 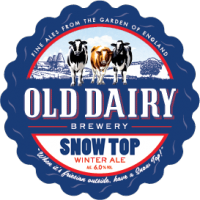 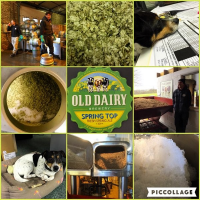 Old Dairy Brewery – an award winning british microbrewery – is offering you the chance to stock its premium, hand crafted beers in your region as a reseller. 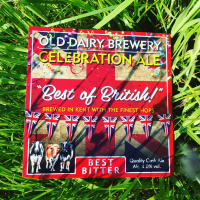 Their top-quality cask and bottled beers are brewed with care in the British county of Kent, and now you can register your interest to stock these fine ales in your part of the world. 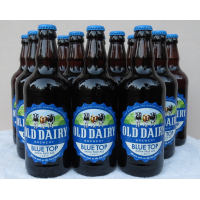 New revenue streams with generous margins. Excellent earning potential from an established brand with a reputation for high quality. 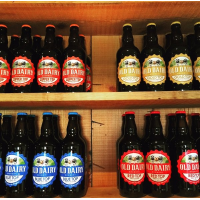 Choose a reseller model to suit you – take the entire Old Dairy Brewery range or selected products. 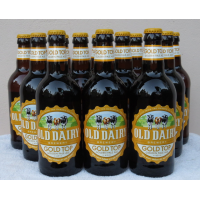 Enjoy steady customer growth generated by award winning beers and ales. 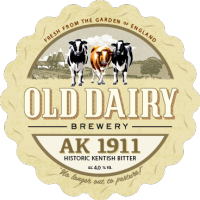 Professional support to expand the Old Dairy Brewery market in your region. 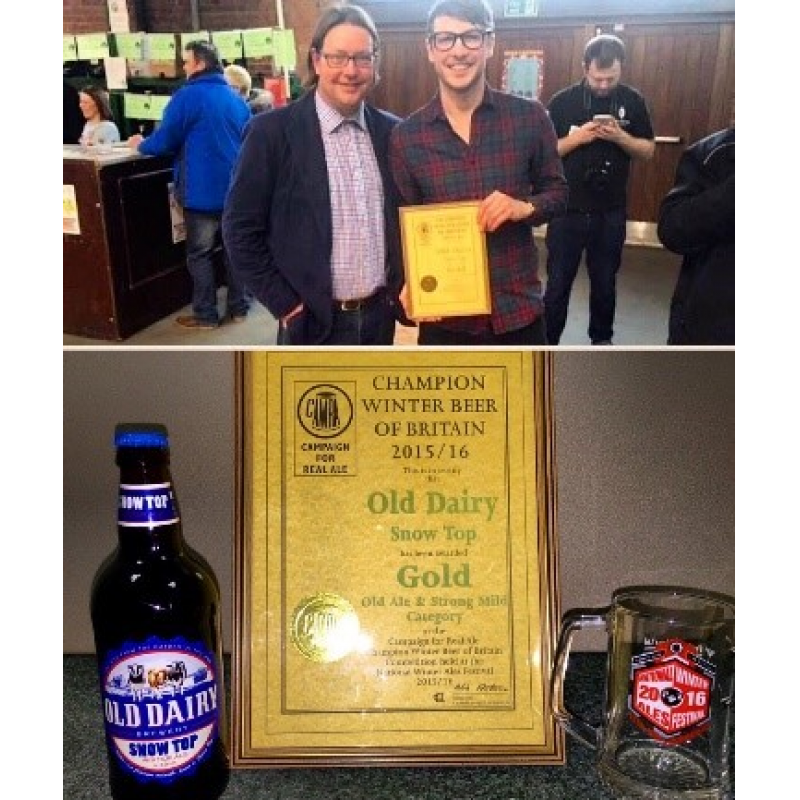 Become an award winning british microbrewery distributor, today! Interested? 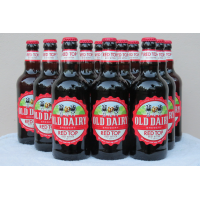 You can take the first step to becoming a reseller for an award winning british microbrewery by filling out the form below. 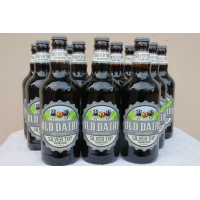 Submitting your details provides Old Dairy Brewery with information about your business and how you can represent the brand in your territory. 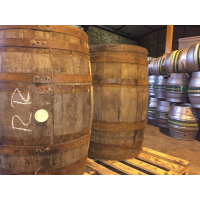 We look forward to receiving your application and welcoming you to our exclusive group of resellers who appreciate high quality, hand crafted beer. 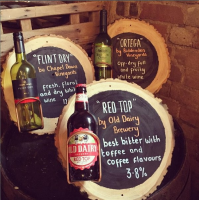 Here’s to a successful partnership – cheers! 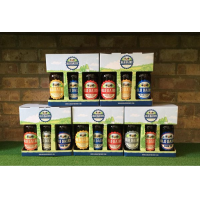 English breweries producing bottled craft beers.